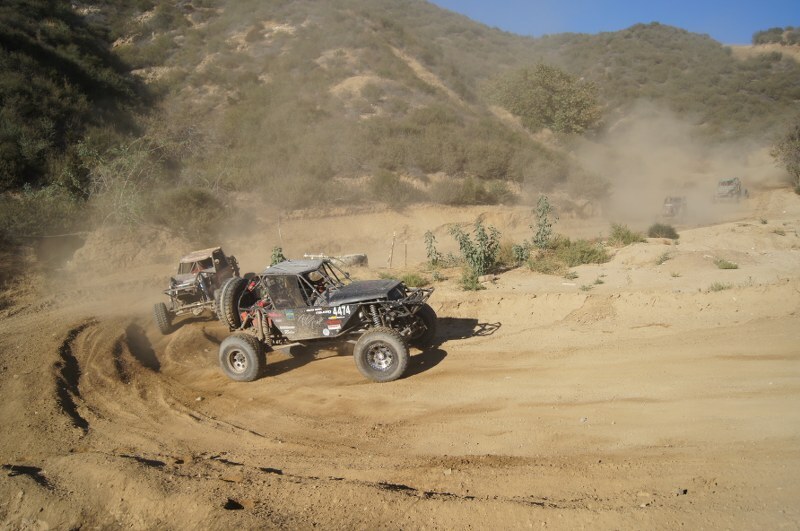 November 2011, California: Privateer Ultra4 team Race Prep Racing completed their rookie season with a solid finish at Glen Helen Motorsports Park last month. Richie Carter, driver, made 24 laps in the unpredictable endurance race that proved to be too difficult to finish for more than half the field. This Race Prep Racing result puts the team in 11th place overall for the season, of the 182 teams racing Ultra4. “I can’t believe it! It is overwhelming to think that we pulled off a season finish like this. We set goals early on, stuck to them, and managed our budget wisely. It paid off. It feels really good,” Richie said of the season. Richie, a weekend Jeeper before he began racing, credits this race philosophy, solid vehicle preparation, and a hard working pit crew for the 11th place season finish. The format of this final race combined short course, hill climbs and narrow mountain roads and was new territory for most of the drivers. Richie ran alone in the car with his spotter Kristen Carter in the stands. Kristen, one of the few women racers in Ultra4, could see 80% of the course and alert her driver to the traffic and hazards on the course. Of the final race this year, Richie said, “I ran at Glen Helen the same way I have run all year. I manage the entire race distance. You can’t go out at 110% and expect the car to survive. Our new Coast Motor Supply motor is performing well though, and as I get more comfortable with it, my speed will increase.” The team’s race management and solid preparation meant no mechanical issues and a smooth day. 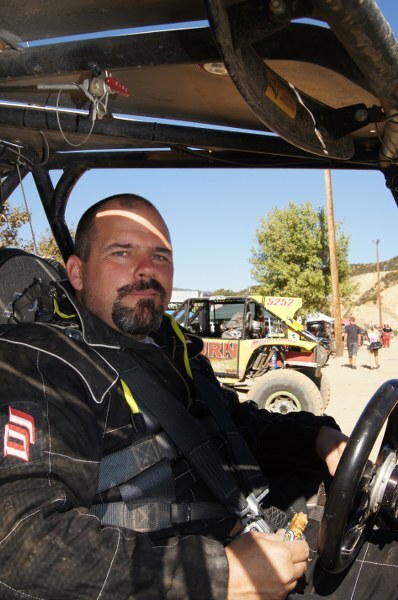 Looking forward, the team is excited about the 2012 Ultra4 Pro Series, starting in February with the Griffin King of the Hammers. 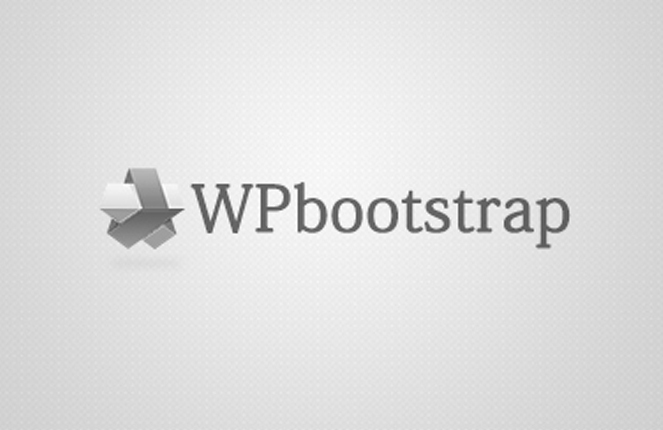 “We have begun to attract sponsor companies who want to partner with us, and that is exciting. Sponsors want camera time and you have to be a winner or a finisher to get them that. We have proven we can finish races. Now we are looking to better our placement”, Richie said. The team plans to announce their new partners soon. Richie and Kristen Carter can be seen in the California desert of Johnson Valley preparing for the King of the Hammers race during the remainder of this year. The Race Prep Racing team qualified for a spot in the Griffin King of the Hammers early on in 2011 and will compete with over 100 other qualified teams on February 10, 2012. 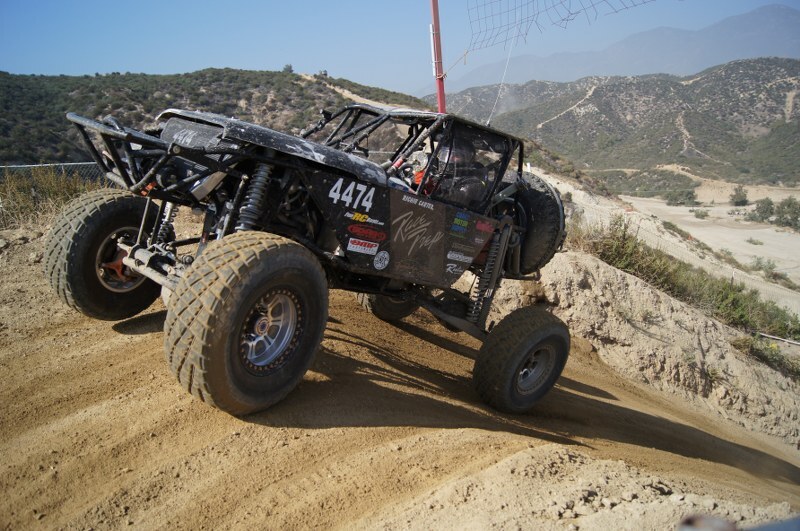 The team plans to complete the Ultra4 Pro Series in 2012.